Your Investor for Life! Based out of Green Valley Henderson NV, REI Properties LLC is a Real Estate Investment company founded by Darrell L. Lofton that specialize in a nationwide network of buyers looking for homes in your area and is prepared to make you an offer. 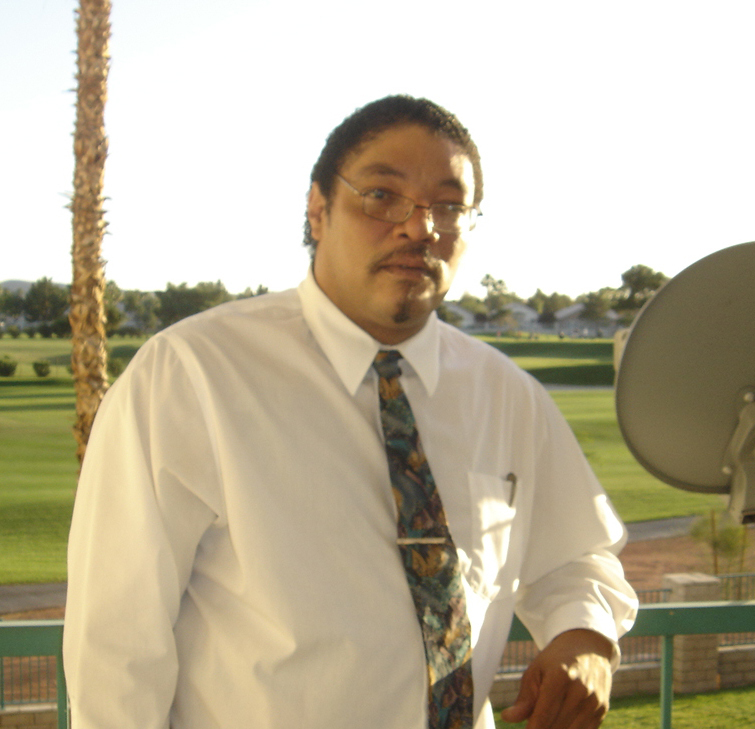 Based out of Green Valley Henderson NV, REI Properties LLC is a Real Estate Investment company founded by Darrell L. Lofton that specialize in a nationwide network of buyers looking for homes in your area and is prepared to make you an offer.